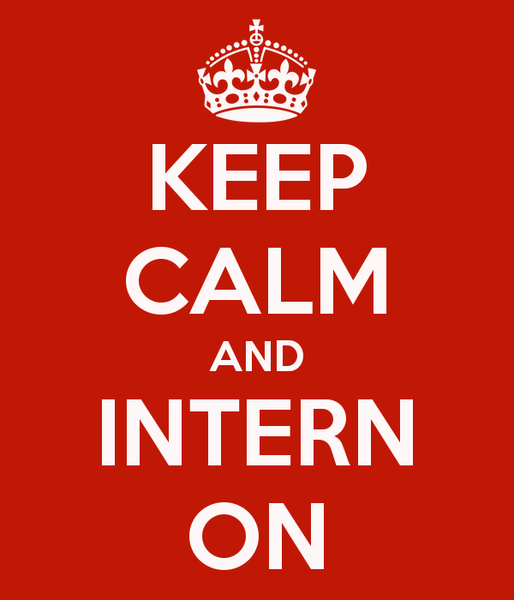 I Hate my Internship…Now What? Excelling academically is incredibly important in college, however, gaining professional experience for your resume is just as crucial. Many students rush to find internships by time they are sophomores or juniors, and many times, they get great experience and knowledge that will help them in their future careers. But what happens if you don’t like your internship? Perhaps you realize that working at an agency isn’t as magical as you thought it would be or the environment isn’t what you expected. Maybe your coordinator sends you out on coffee runs constantly and you feel like you aren’t learning a thing. Regardless of the reason behind your extreme dislike, take some time before you storm out of your office or turn in your letter of resignation. If you are gaining experience that you aren’t enjoying, it doesn’t necessarily mean that it isn’t valuable! Even if the work is boring (such as entering submissions into a database or mass producing social media posts), you may have to do the same thing in the future, and the experience will at least look great on a resume! Also, staying in an internship may help you make professional connections and ensure great recommendations and LinkedIn Endorsements. If you leave just because you are getting bored, you will sacrifice those opportunities. It’s also possible that your dream internship requires you to have previous internship experience, so sticking with it may ensure your future success. Of course, if you are being taken advantage of or are just grabbing coffee, it is perfectly acceptable to consider other options. Internships should be a learning experience, not an assistant position. Have you ever had a bad experience with your internship? If so, we would love to hear about it! Tell us about it by leaving a comment!